Everyone has a Next Step. 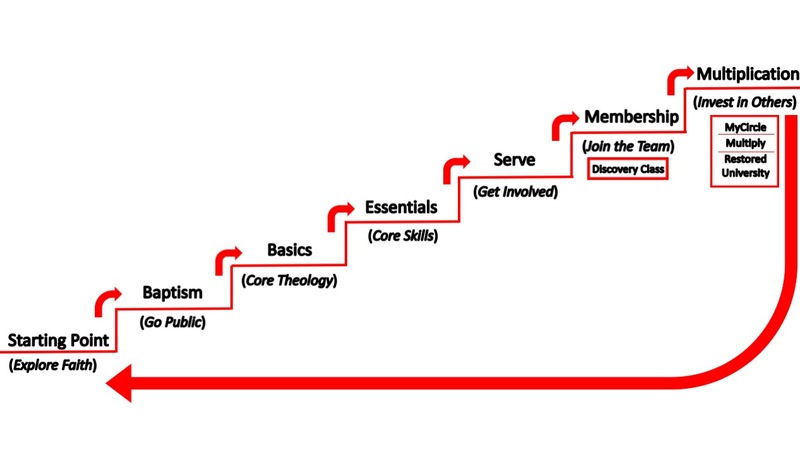 Whether you are exploring faith, new to faith, or a long-time follower of Jesus, there’s a next step for you to take. Regardless of where you start in this process, the end-goal is designed to help you continually engage in multiplying followers of Jesus. The graphic above helps to illustrate our Next Steps Process. We want to help you find & take your Next Step. Below you will find info on each of these Next Steps. 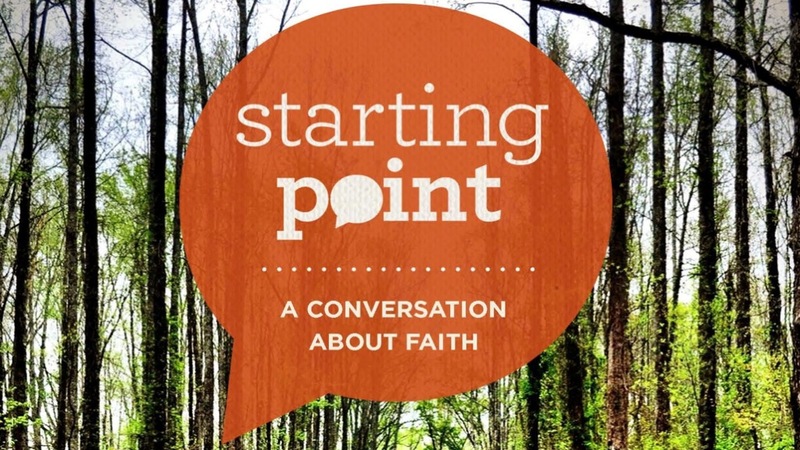 Starting Point is a 10-week Group that will help you explore faith in a safe, engaging environment. 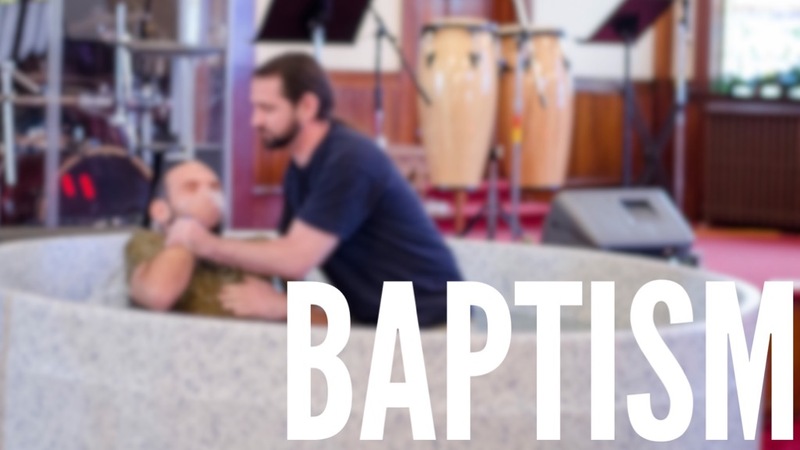 Baptism is an exciting opportunity for followers of Jesus to go public with their faith in Jesus. 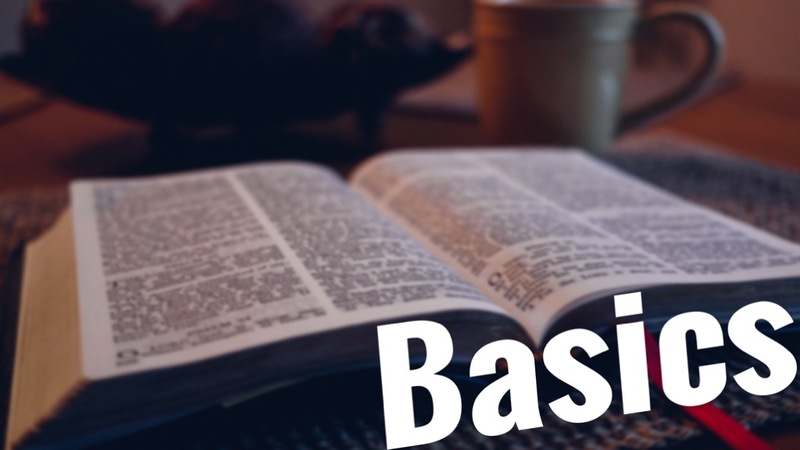 Basics is a 5-week class that will help you learn the core truths of God’s Word in greater detail. 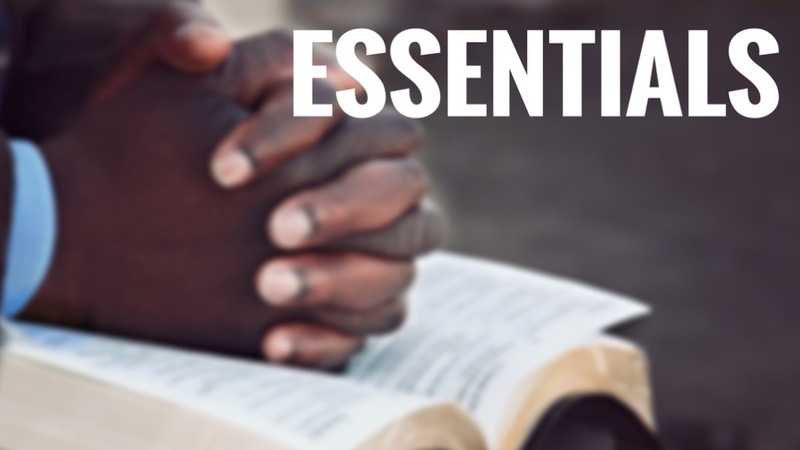 Essentials is a 5-week class that will equip you with the core skills and tools for consistent growth in your relationship with Jesus. 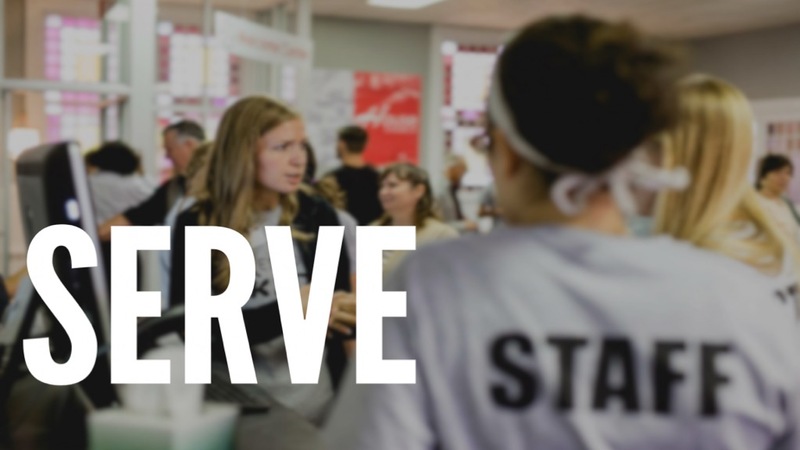 There’s a place for everyone to serve at Restored. We want to effectively mobilize you in your areas of passion and gifting. 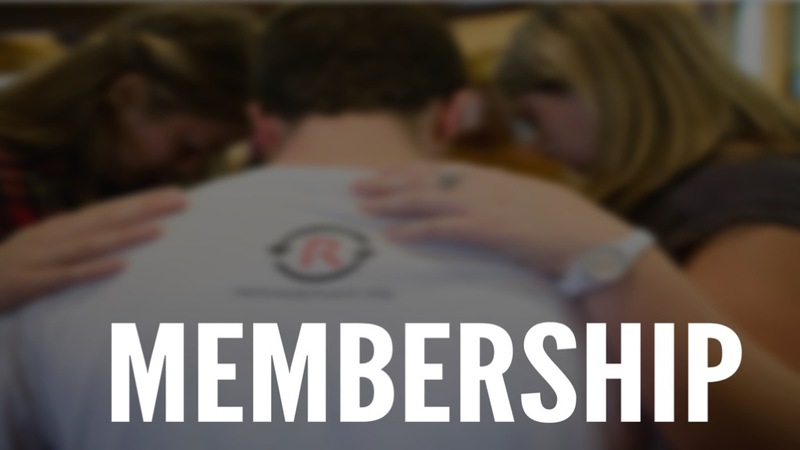 Membership is a commitment to teamwork. We want you to join our team as we multiply followers of Jesus together. 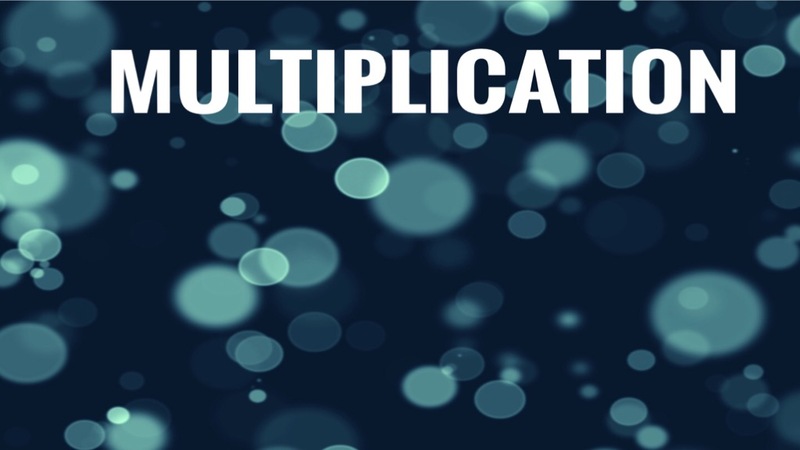 Multiplication is all about mobilizing you to effectively engage in Evangelism, Discipleship, and Leadership Development. Not sure where to start? We’re happy to help!